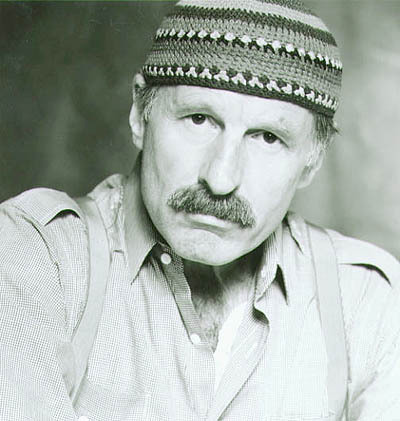 Joe Zawinul belongs in a category unto himself -- a European from the heartland of the classical music tradition (Vienna) who learned to swing as freely as any American jazzer, and whose appetite for growth and change remains insatiable. Zawinul's curiosity and openness to all kinds of sounds made him one of the driving forces behind the electronic jazz-rock revolution of the late '60s and '70s -- and later, he would be almost alone in exploring fusions between jazz-rock and ethnic music from all over the globe. He is one of a bare handful of synthesizer players who actually learned how to play the instrument, to make it an expressive, swinging part of his arsenal. Prior to the invention of the portable synthesizer, Zawinul's example helped bring the Wurlitzer and Fender-Rhodes electric pianos into the jazz mainstream. Zawinul also has became a significant composer, ranging (like his idol Duke Ellington) from soulful hit tunes to large-scale symphonic jazz canvases. Yet despite his classical background, he now prefers to improvise compositions spontaneously on to tape, not write them out on paper. At six, Josef Erich Zawinul started to play the accordion in his native Austria, and studies in classical piano and composition at the Vienna Conservatory soon followed. His interest in jazz piano, initially influenced by George Shearing and Erroll Garner, led to jobs with Austrian saxophonist Hans Koller in 1952 and gigs with his own trio in France and Germany. He emigrated to the United States in late 1958 after winning a scholarship to Berklee, yet after just one week in class, he left to join Maynard Ferguson's band for eight months, where Miles Davis first took notice of him. Following a brief stay with Slide Hampton, Zawinul became Dinah Washington's pianist from 1959 to 1961, and then spent a month with Harry "Sweets" Edison before Cannonball Adderley picked him to fill the piano chair in his Quintet. There Zawinul stayed and blossomed for nine years, contributing several compositions to the Adderley bandbook -- among them the major pop hit "Mercy, Mercy, Mercy," "Walk Tall" and "Country Preacher" -- and ultimately helping to steer the Adderley group into the electronic era. While with Adderley, Zawinul evolved from a hard bop pianist to a soul-jazz performer heavily steeped in the blues, and ultimately a jazz-rock explorer on the electric piano. 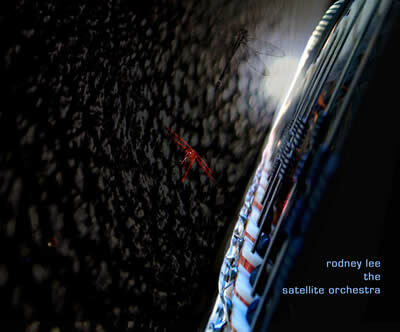 Toward the end of his Adderley gig (1969-1970), he was right in the thick of the new jazz-rock scene, recording several pioneering records with Miles Davis, contributing the title tune of Davis' In a Silent Way album. After recording a self-titled solo album, Zawinul left Adderley to form Weather Report with Wayne Shorter and Czech bassist Miroslav Vitous in November 1970. Weather Report gave the increasingly self-confident Zawinul a platform to evolve even further as his interest in propulsive grooves and music from Africa and the Middle East ignited and developed. 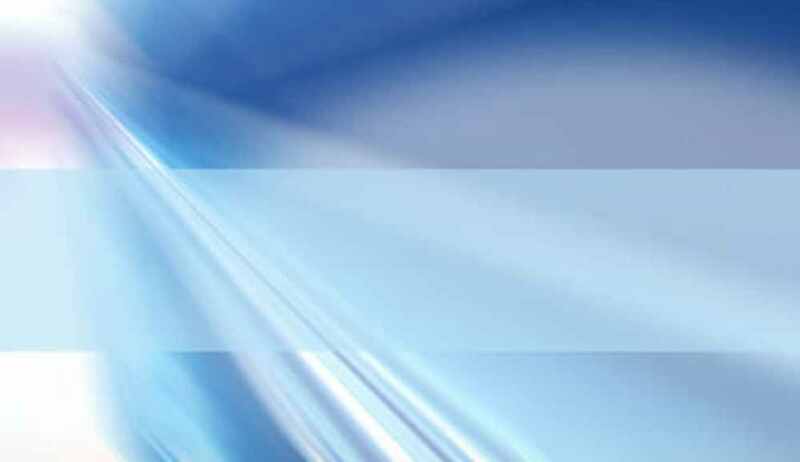 He gradually dropped the electric piano in favor of a series of ever-more-sophisticated synthesizers which he mastered to levels never thought possible by those who derided the instruments as sterile, unfeeling machines. Weather Report eventually became a popular group that appealed to audiences beyond jazz and progressive rock, thanks in no small part to Zawinul's hit song "Birdland." When Zawinul and Shorter finally came to a parting of ways in 1985, Zawinul started to tour all by himself, surrounded by keyboards and rhythm machines, but resurfaced the following year with a short-lived extension of Weather Report called Weather Update (which did not leave any recordings). Weather Update quickly evolved into another group, the Zawinul Syndicate, which over the span of a decade has been tilting increasingly toward groove-oriented world music influences. Zawinul has also shown renewed interest in his European roots, collaborating with fellow Viennese classical pianist Friedrich Gulda from 1987 to 1994, producing a full-blown classically-based symphony Stories of the Danube in 1993, and following the near-disastrous Malibu fires of 1994, moving from California to New York City in order to be closer to Europe. In 2002 he released Faces & Places, his first studio album in several years and one that boasted an international roster of supporting musicians. Check out this vintage footage of Joe Zawinul with Weather Report playing Black Market. Notice how the lead synth keyboard is reversed!! Classic phased Rhodes sound, Oberheim 4-voice to his right and Arp 2600 to his right. 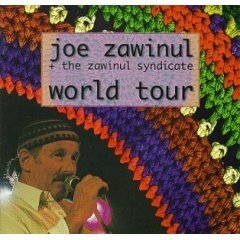 If you are a Joe Zawinul fan then perhaps you will enjoy my CD as well.